Is It OK to Wear Torn or Ripped Contact Lenses? It can be very frustrating when a contact lens tears or is damaged. A torn contact would be uncomfortable on your eyes but not only that, it may also cause harm to your eye. Do not attempt to insert the torn or damaged lens into your eye. If it is a daily lens, it is best to discard it and start with a new one. If a GP or Scleral lens, give us a call to explore options. 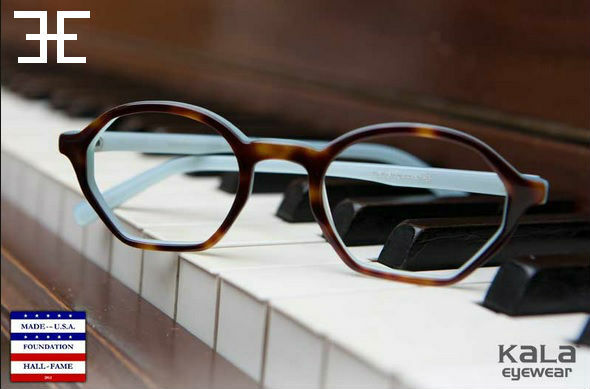 Contacts tear occasionally and if you are a patient of Dr. Annie simply give Eye Department; Eye Care and Eyewear to explore options. . This is a fairly common annoyance but contact lenses occasionally tear. This is especially true for new contact lens wearing patients. You handle a contact lens every day, so please know that accidents happen as you develop your contact lens insertion and removal skills. If you have any questions about inserting or removing contact lenses, give Eye Department; Eye Care & Eyewear a call at 503-227-0573. The team at Eye Department can help triage the situation and provide you with solutions to your contact lens woes. We often find that contact lenses are more likely to tear when they are overworn or old. Contact lenses have a shelf life so it is important to maintain the recommended replacement schedule. CAN A TORN OR RIPPED CONTACT LENS HARM YOUR EYE? Yes! You should NEVER wear a torn, dirty, expired or overworn contact lens. The jagged edges of the torn lens can scratch your eye. This front surface of your eye is called the cornea and it is very delicate. This is the tissue that contact lenses rest upon. This tissue may become irritated, inflamed or worse. 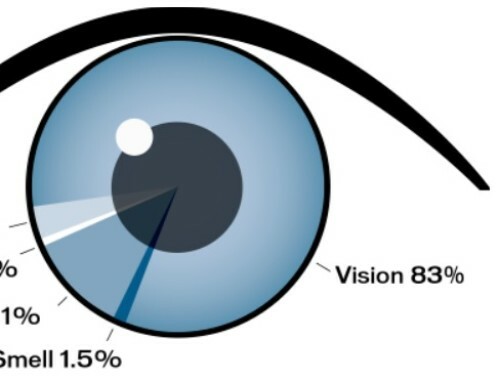 Each contact lens is designed with a specific curve to rest upon the eyeball comfortable. If the lens is torn, it will no longer match the curvature of the front of your eye. In turn, the lens will not fit properly and is more likely to move, shift, tear further and even damage your cornea. When a contact lens does not sit centered on your eye, your vision will blur. If the lens moves too much, it may get caught below your eyelid causing pain and irritation. This may require a trip to Eye Department to have the foreign body removed. Occasionally, a patient will attempt to wear a torn lens and the lens tears further, leaving pieces of lens trapped below your eyelid or worse. We understand that things happen, which is why it is best to call Eye Department at 503-227-0573 to request information, training or a replacement lens. WHAT SHOULD I DO IF MY CONTACT LENS TEARS OR RIPS? Each contact lens patient at Eye Department; Eye Care & Eyewear receives individualized contact lens training on how to insert and remove contact lenses. This is part of the services included in the Eye Department contact lens evaluation services. Always inspect your lenses before placing them in your eye. Place the lens on the end of your finger with all the curves facing up, ready to be placed onto the cornea. Take a quick visual inspection for any tears, chips in the edge, cracks or rips. If you see any tears, chips, rips or cracks. , just throw away the lens and start with a new one. And did we mention that you should NEVER put a torn lens into your eye? If your contact lens tears after you have put it in your eye, carefully take it out and throw it away. This is why Dr. Annie recommends to always keep an extra contact lens available. Contact lenses come in a huge variety of designs, materials and modalities. Some contact lenses are more prone to tearing than others. If you experience frequent problems with your contact lenses tearing, call Eye Department at 503-227-0573 to explore options. Give Dr. Annie at Eye Department a call. Do not attempt to have your coworker, friend or family member stick their fingers in your eye to fish it out. This will likely cause more pain and irritation and could lead to a more pressing problem. The piece of contact lens can become very difficult to remove if it has lodged itself below or above the eyelid. Dr. Annie has the equipment and Optometry degree to handle these cases. Don’t try and be a hero; call Dr. Annie first. Having a piece of contact lens get stuck in your eye is a more common occurrence than you would expect. If you remove a torn lens and a piece of it stays in your eye, it can be hard to get the small piece out. If you must attempt on your own, do remember to wash your hands. If you can locate the left over piece, try to slide it to the outside corner of your eye with your clean finger. If the piece is big enough and you can get it to the corner, you may be able to pull it out. If you can’t locate a part of the lens or if you find it but can’t remove it, call Dr. Annie at Eye Department; Eye Care & Eyewear at 503-227-0573 as soon as possible. We keep emergency appointments available for our patients. Dr. Annie will use special colored contrast dyes to highlight the remaining piece of contact lens. The dye is not painful but this is the best way to locate the torn contact lens piece and reduce any potential corneal inflammation. When you remove the contact lens from the case, allow the lens to sit facing up on the tip of your finger. Do remember not to pinch a contact lens tightly in the center. Pinching the contact lens may cause it to crack or tear and will reduce the wear-ability. Keep your fingernails clean and trimmed. Do not use your fingernails to remove a contact lens from your eye. Your fingernail may cause a corneal abrasion, which can be very painful and even cause scarring. Always remember to store your contact lenses in case. When using a weekly or bi-weekly lens, do remember to rinse and submerge the lens in solution before closing the case. Lenses may get pinched in the case, which may cause cracking or tearing. When taking your contact lenses out of the case, be sure to inspect them carefully each time before you place them into your eye. As a kind reminder, throw out torn or ripped contact lenses and do not attempt to put a torn or ripped lens in your eye. Call Eye Department at 503-227-0573 for help. Please use the recommended replacement schedule for your contact lenses. 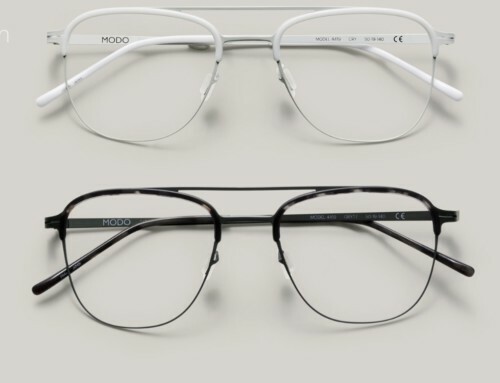 As Eye Care Professionals, Eye Department makes recommendations based on decades of experience and manufacturer recommendations. Contact lenses should be replaced as recommended by Dr. Annie. 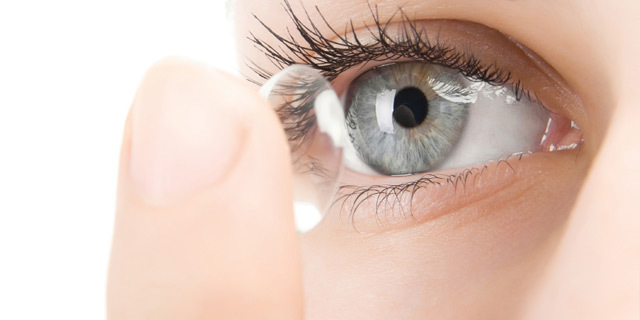 Contact lenses deteriorate as they are worn and older lenses are much more likely to tear and cause eye infections. It’s best to avoid eye infections, especially when Eye Department can easily provide a replacement lens. Contact lenses will not completly re-hydrate once they have dried out. If the contact lens has dried out, throw it out. 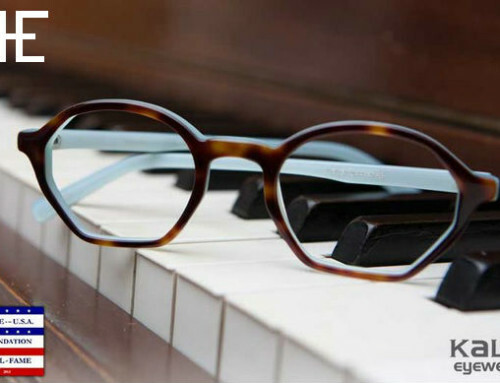 Eye Department recommends keeping a back up pair of glasses with your current prescription. Vision is a critical component in success and keeping a back up option is the best idea. We recommend bringing extra contact lenses with you during your travels as these circumstances seem to arise when least expecting it. By Brian|2017-10-26T20:25:28+00:00March 31st, 2016|Contact Lens, Eye Health, EyeDepartment, Eyewear, Optometry, Treatment, Uncategorized|Comments Off on IS IT OK TO WEAR TORN OR RIPPED CONTACT LENSES?